Who's Really Looking Out for You? 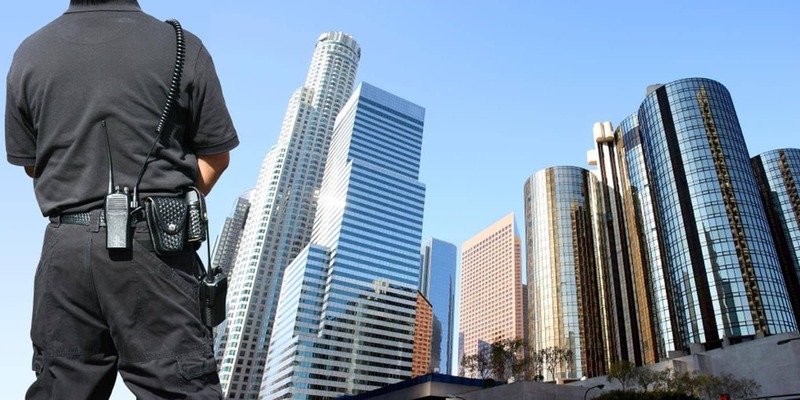 Manning & Associates Security is one of the top security companies in Atlanta. We offer business security services and personal protection services. Manning and Associates Security, LLC serves local businesses, executives, celebrities and everyday people with needs for a professional security company. Our security consultants can provide expert planning, and management of virtually any efforts to address safety concerns. We have trained armed and unarmed security guards, event security teams, and security patrols. We also sell and install electronic security equipment and systems including CCTV security cameras, access controls and more. For complex situations we can perform a vulnerability assessment, and a comprehensive security program. Our personal protection services are available to protect individuals, families and groups. Security options basically range from bodyguard services and executive protection services to security teams for estate protection. To address concerns for long term security improvements we offer security camera systems, lighting and related security products. The current risks of crimes by everyday criminals, gangs or terrorists is a clear and present danger. Potentially, any individual or business might be a target for financial gain, or a target for violence stemming from hate or revenge. Our security professionals participate in ongoing training and development. Training is based on actual case studies, hypothetical situations and self defense skills training. Our personnel are trained to manage routine matters, deal with emergency situations and protect people. Hiring Manning and Associates Security is a prudent step to mitigate the possibility of harm to persons, equipment or your business operations. We encourage you to use our online form, or call our office between 8:00 a.m and 5:00 p.m. EST regarding your needs for a professional security company in Atlanta. You will be able to speak with an experienced security consultant. Your security consultant can evaluate your risks and make appropriate recommendations to improve your safety. Your consultant can also provide a free phone consultation for any of our security services or equipment. We can respond quickly to common needs such as requests for security guards. Specialized personal protection typically requires longer lead times to organize. For example, effective executive protection services require time for planning, staffing, security team briefing and the acquisition of assets. In every situation, we will make every reasonable effort to respond quickly while not sacrificing the critical need for serious, effective and thorough protection. When you're ready, and before it's too late, give us a call at 770-801-9101. Call us to arrange a FREE SECURITY EVALUATION. The basic evaluation includes a security interview and business walk through. Take advantage of our expertise and knowledge to identify risks to your business or employees. For complex security concerns we offer vulnerability assessment services. We can help you to manage business security. Since hiring Manning and Associates vandalism to our trucks and buildings has effectively been stopped. Explore our most popular services via links below, or click the following link to learn about all of our security services. Trained, licensed armed security guards and unarmed security guards, uniformed or plain clothes security officers. Mobile security patrols and foot patrol officers for industrial centers, shopping malls and other large areas. Event security services for guest services, controlling crowds, and managing pedestrian or vehicular traffic. Sales and installation of CCTV security camera systems, access control systems and digital surveillance equipment. © 2017, Manning & Associates. All rights reserved.